Directions: W. Main (rt 110) To Birch Meadow Rd. 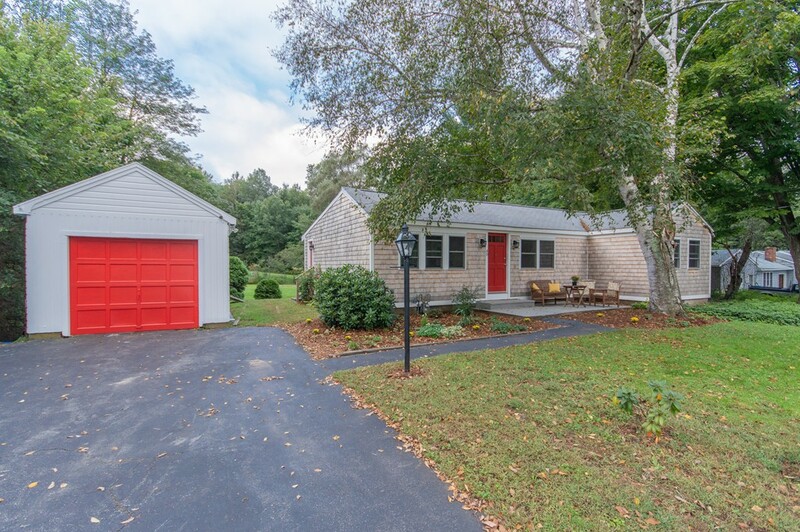 Recently updated Ranch style home has an updated kitchen, bathroom, and hardwood throughout... newer siding, Azek trim, windows, high-efficiency furnace and upgraded electric are many of the reasons to call this house your home. The peaceful country setting and an abundance of outdoor space with 8.8 acres of land. Looking for a smaller lot; you can use what you need and let the rest grow natural. If single level of living is what you are looking for, then don't miss out on this one!